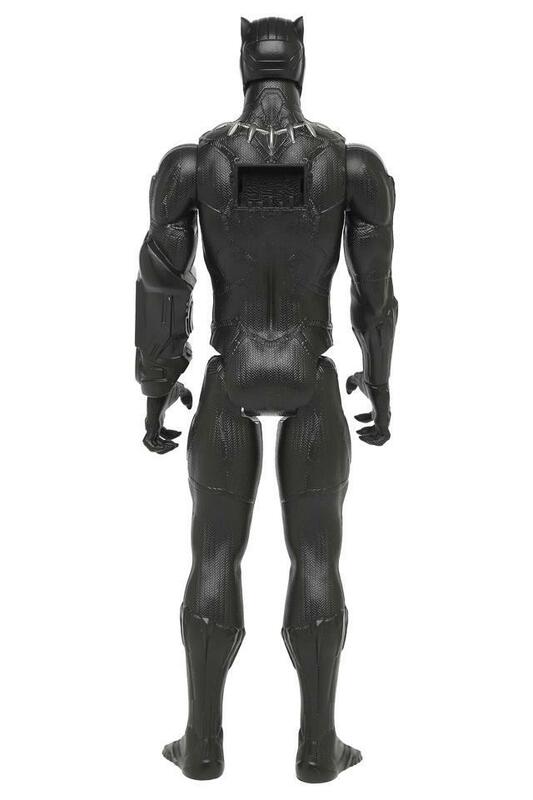 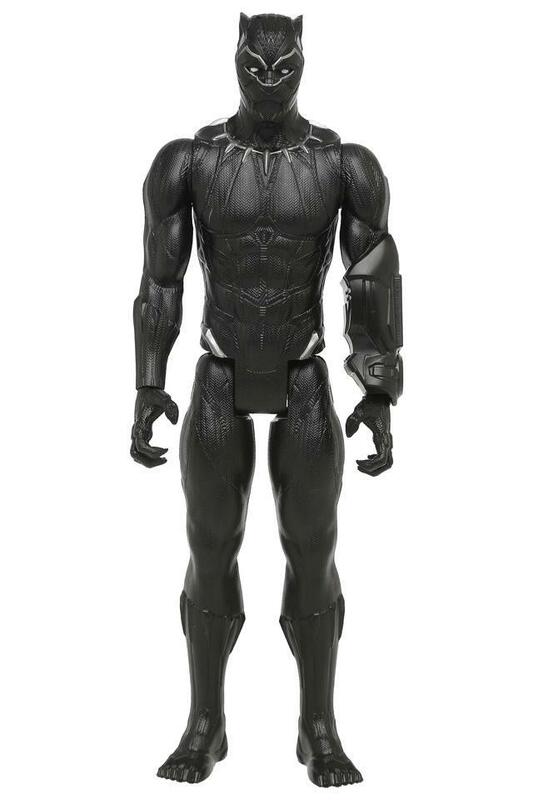 Upgrade the toy collection of your little one by adding this Marvel Avengers Black Panther Titan Hero Series from Hasbro Gaming. 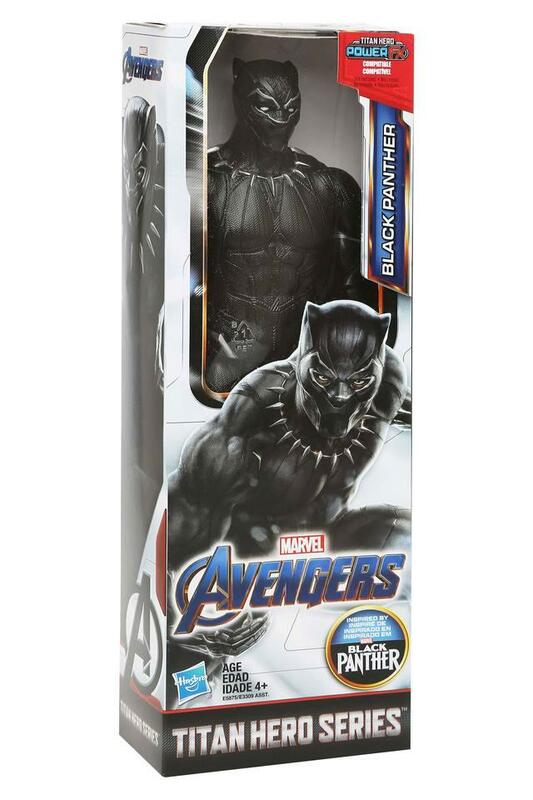 This Black Panther figure is an acrobatic warrior who fights for good and he is ready to use his superhuman powers against the forces of darkness in all your adventures. It also comes with the arms you need to build a complete rocket raccoon super-critter. Bring a cute smile to the face of your kid by getting him or her this Marvel Avengers Black Panther Titan Hero Series.